Nine bands performed last Saturday at the Subbotnik music festival in Moscow's Gorky Park. 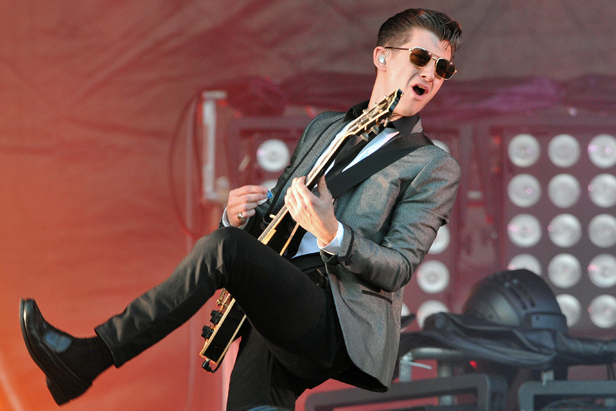 British artists Jessie Ware, Foals and Arctic Monkeys performed for the first time in Russia. Nine bands performed last Saturday at the Subbotnik music festival in Moscow's Gorky Park. Jessie Ware, Foals and Arctic Monkeys performed for the first time in Russia. The Park was crowded with thousands of people dancing to the incendiary hits of British artists.